Ahead of the upcoming Esports Shop Update, developer Psyonix takes a closer look at what Rocket League's new Esports Shop will look like. Last week, developer Psyonix hinted at the upcoming release of Rocket League's next big update. The Esports Shop Update is set to introduce some new features to the motorized soccer game. On Wednesday, Psyonix went more in-depth on one of the update's central features: the actual Esports Shop itself. For the Esports Shop's first few days, each team will have two decals, one Player Banner, and different sets of Wheels available for purchase. These items must be purchased with the new Esports Tokens currency, with 100 Tokens availble for $0.99 and additional token bundles available. Due to the nature of the unique currency, items purchased from the Esports Shop cannot be traded. 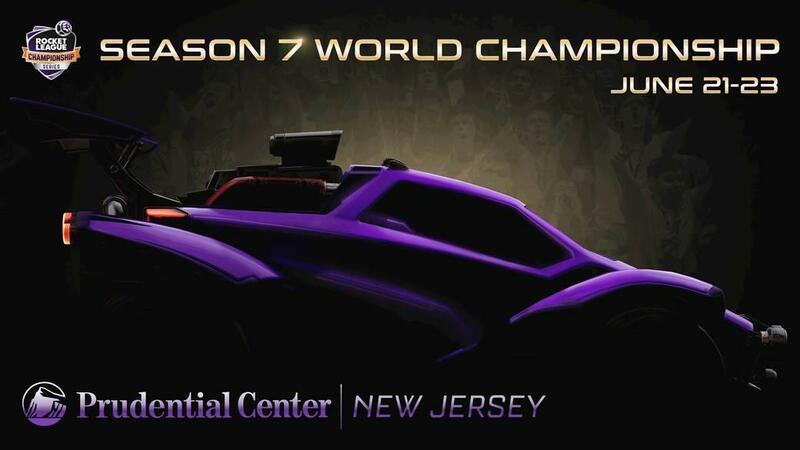 That makes this a good time to note that the Rocket League Championship Series is currently going strong, with Psyonix recently announcing that the Season 7 World Championship will be held in Newark, New Jersey. The next RLCS World Champion will be crowned at the Prudential Center from June 21-23. Particularly worth noting is that the the RLCS World Championship will now change formats, moving away from double elimination and instead utilizing Group Stages that lead into a single elimination format. More details can be found on the Rocket League Esports website. As for the Esports Shop Update, that is slated to release on April 16, just one day before Rocket Pass 3. 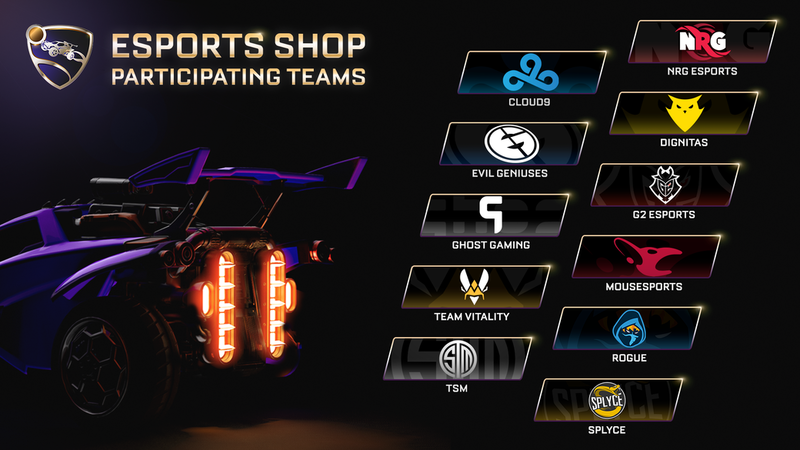 More information about the Esports Shop can be found on the aforementioned Rocket League Esports website. I put over 1k hours into this game, but I gotta say; for the amount of money they have to be making, they could have a much higher prize pool and more non-standard features, maps etc. Game is kinda stale at this point. i vaguely recall the early iteration of neo-tokyo. that map pissed me off. Psyonix should add the "Lethamyr maps" playlist. Those are definitely different. But seriously, with untradable rocket pass items clogging up my inventory I just want a intentory management update / overhaul.